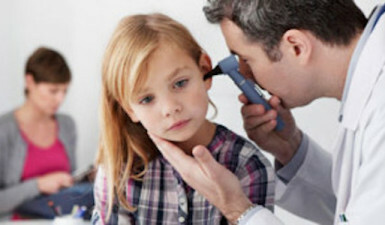 Children experience many types of ear problems that require care by an ENT physician or other healthcare professionals. 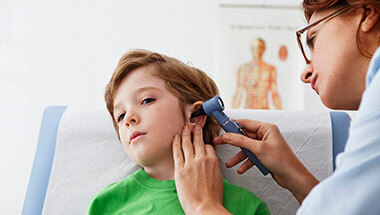 Some of the ear conditions can cause pain, dizziness, nausea, and even a loss of hearing in severe cases. 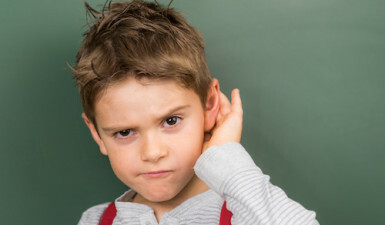 This is why it is extremely important that parents can identify an ear problem in their children at early onset so that treatment can become most effective to eradicate the ear problem. Here is a non-exhaustive list of common ear conditions that we can tackle here at our clinic. 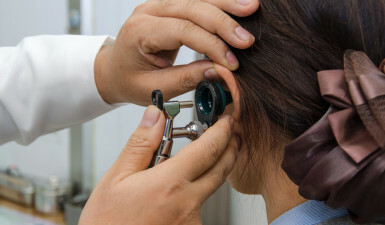 You can click on each individual ear condition to learn more about its specific symptoms, treatment, and management information. 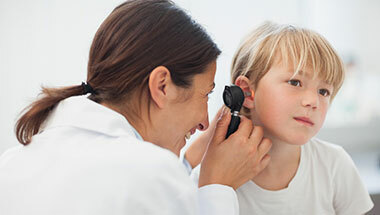 With many years of experience and expertise in treating ear disorders, we are able to provide comprehensive diagnostic, treatment, and management services that can help children overcome different ear problems. When you choose us as your ENT specialist, you can be sure that you are in good hands. Dr. Daniel S. Samadi M.D. 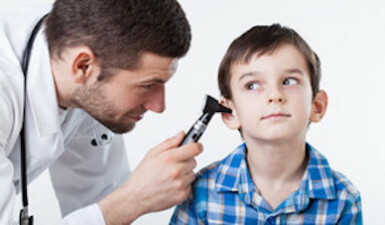 is well-known as an otolaryngologist in New Jersey and the Tri-State area, and has established a brilliant track record in treating children of all ages for various ear conditions. Parents are also impressed with his patient and caring nature, as he has a way to make children feel at ease around him during the medical consultation session. We practice a patient-first approach so you can be sure that your child’s needs are our priority. 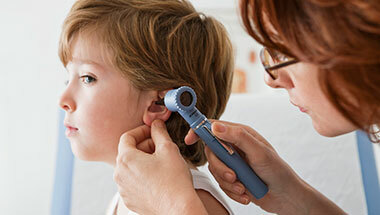 To check if your child is battling with an ear condition today, simply visit us or book an appointment with Dr. Samadi via phone today.